Get back on the train. If you’re heading to Yogyakarta from the capital or another big city such as Bandung, there are plenty of trains throughout the day. Make sure you get tickets for a day train, as the scenery is worth the price of the ticket alone and you’d be missing out on an overnight journey. Forget flying over this beautiful landscape and ride the rails – it’s cheaper, much more scenic, and better for the environment. 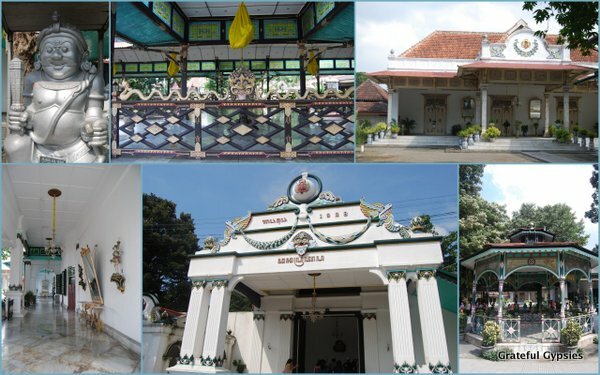 The main tourist attraction in the city is without a doubt the Kraton (Sultan’s Palace). Although the Sultan doesn’t wield as much power as he did before Indonesian independence, he is still the governor of the region. Visitors are allowed to stroll around part of the complex in the mornings, but it’s still used for official purposes the rest of the day. It’s a beautifully designed place, and well worth a couple of hours. Make sure you stick around for the daily cultural performance which differs from day to day. A different performance every day. 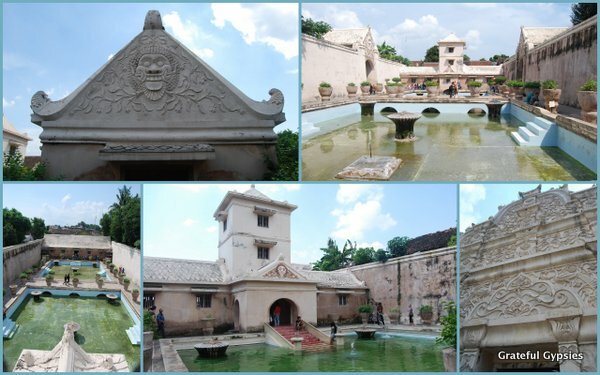 Called Taman Sari in Indonesian, this pleasure garden of the Sultan is known to many as the Water Castle. There are a variety of bathing pools here, one of which was specifically for the Sultan’s harem. From his watchtower up above, he could look down and take his pick of the ladies. Here and at many other tourist sites in Java, don’t be surprised if you’re approached by students who need to practice their English by interviewing foreigners. Help the kids out, smile for some photos, and maybe practice a little Indonesian while you’re at it. Malioboro Street is bumpin’ day and night. 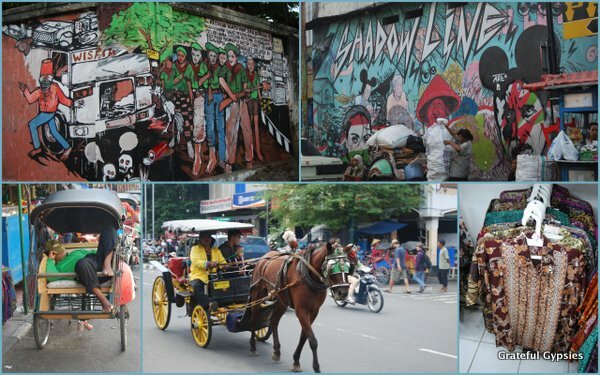 Around every corner in Jogja, you’ll find incredible graffiti murals. Horse-drawn carriages whizz tourists up and down Mailoboro – the main drag for shopping. Tons of stores vie for your Rupiah with colorful, traditional batik clothing. 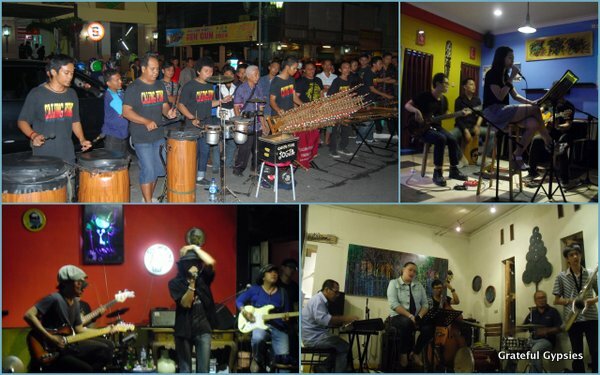 With plenty of galleries, museums, and performance venues, this very well may be the cultural heart of Java. There’s never a dull moment in this vibrant city, and culture vultures will love a visit to Yogyakarta. 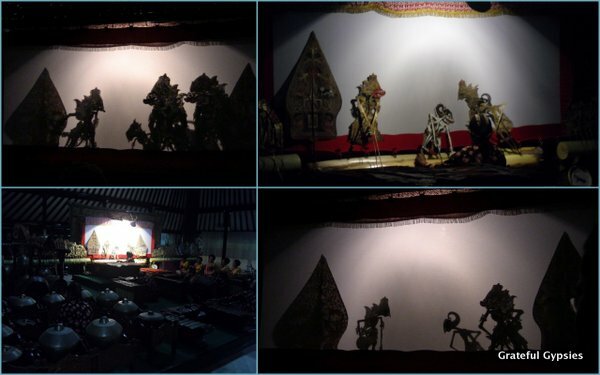 No visit to Yogyakarta is complete without checking out wayang kulit (leather puppets). This traditional Javanese performance art has been around for hundreds of years, and it remains an important part of the local culture. 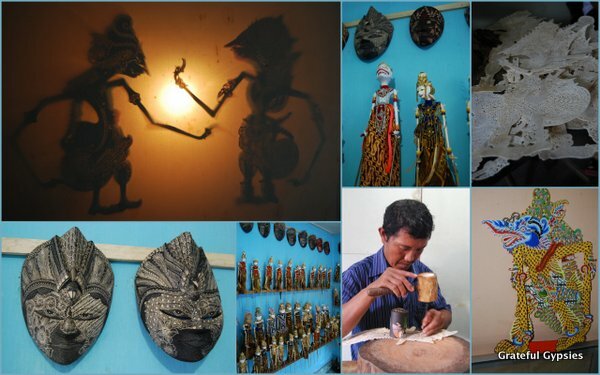 Workshops are scattered across the city, where you can see how delicate a process it is crafting these stunning puppets. Take in a performance of this traditional art. There’s also an evening performance so you can see a puppeteer in action backed by a gamelan orchestra. Although you most likely won’t catch much of the dialogue, it’s still an interesting show. Escape the city for a while. 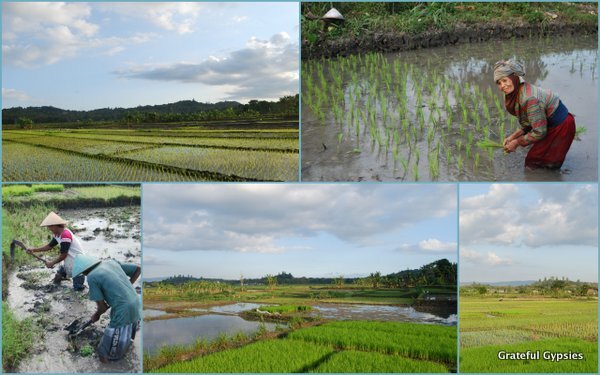 While Jogja is definitely a big, congested city, it’s easy to escape to the peace and quiet of the surrounding rice fields. In just fifteen minutes, you can go from the bustling streets of downtown to straight up rural Indonesia on a motorbike. Car horns are replaced by birds chirping. Workers joke around with each other to pass the time and make their tough job more enjoyable. Some of them may even pose for a photo while making small talk. Home for a few days in Jogja. We spent a few nights staying out in the rice fields in a traditional joglo house, and it was hands down the best place we stayed on Java. Can you believe that we got that entire house to ourselves for just over $30/night, including breakfast?! 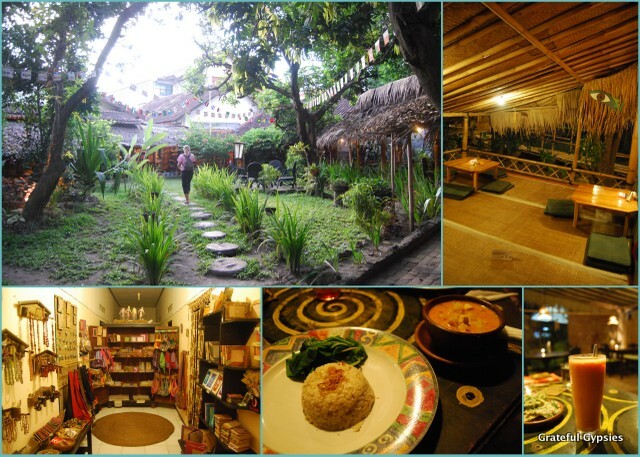 There are so many awesome options for food in Yogyakarta that you could easily spend your week just trying out different places. There’s the local specialty of gudeg (jackfruit curry) that can be found on street corners – strange, but very tasty. 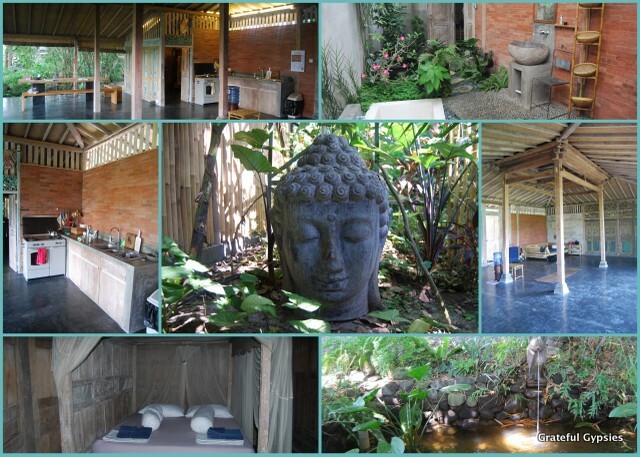 Other spots that we can recommend are ViaVia – a great restaurant that also has a cool shop and organizes classes and tours, and Milas – an amazing vegetarian spot where you can easily burn a whole afternoon. Base yourself in Yogyakarta for a while, and it’s easy to take day trips out to the Hindu temple of Prambanan and the Buddhist temple of Borobudur. Join a tour, hire a driver and a guide, or do what we did and just rent your own motorbike and cruise out there yourself. 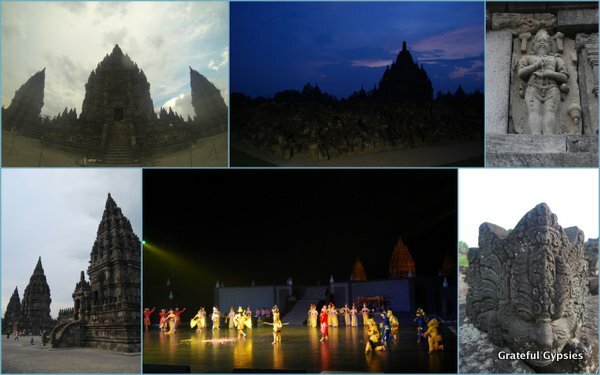 Prambanan is a short trip and easily doable in an afternoon. Stick around for dinner and an amazing Ramayana performance before heading back to the city. 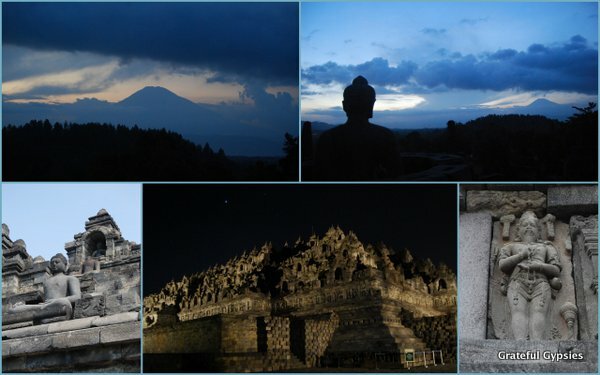 As it’s a bit farther away, you might want to go spend a night out at Borobudur. If you stay at the Manohara Hotel, you have the option of paying a bit extra to remain on the temple after sunset or go up before sunrise. We went with the former and ended up being the only two people on the biggest Buddhist monument in the world. Not too shabby. 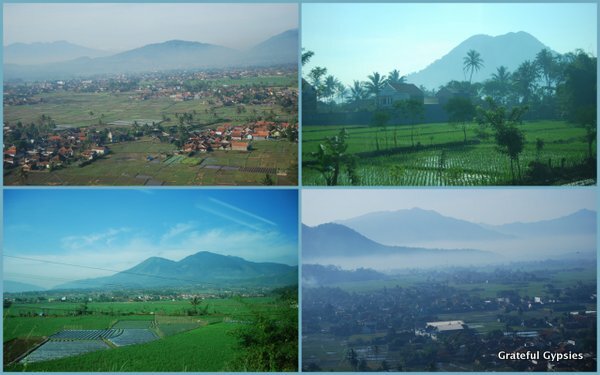 If it’s adventure you seek in your journey across Java, why not try a DIY Mt. Bromo adventure? We did, and it was one of the best parts about our 45-day trip in Indonesia. It wasn’t easy, but it sure was exciting! Or maybe you’d rather just relax on a beach in Bali? Either way we’ve got you covered with advice and travel tips.